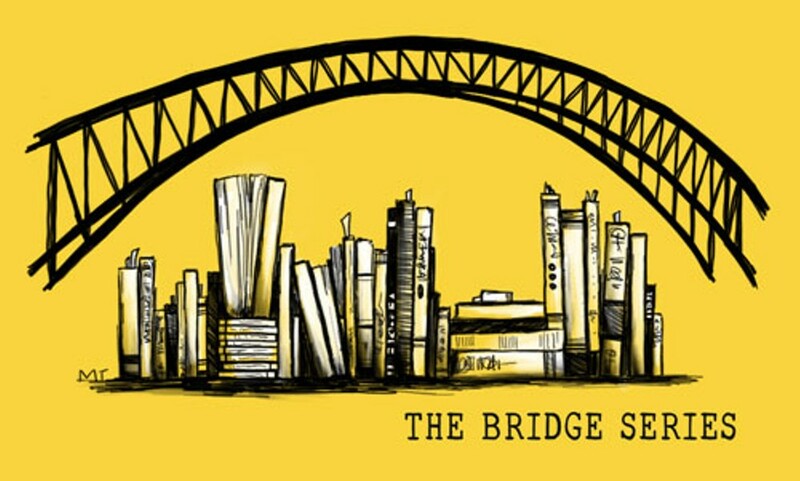 The Bridge Series unites the Pittsburgh literary and activist communities to raise awareness and funds for local organizations fighting the good fight in these troubling times. Readings by Sheila Carter-Jones, Sherrie Flick, Marcel Lamont Walker. Proceeds go to NAMSC. Open mic to follow.